Wine of Western Cape, South Africa. 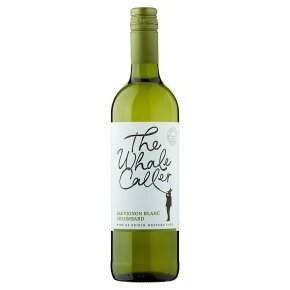 As you savour this crisp white wine, with fresh gooseberry, tropical fruit and hints of grassiness, you may just catch the strains of the Whale Caller's horn, blowing on the southern wind. Great on its own or with salads, seafood or chicken dishes.